Update: Winner has been posted on the app and emailed!! Surprise eggs are pretty much sanity savers for moms (or at least THIS mom). *I'm pointing to myself but you can't see me. 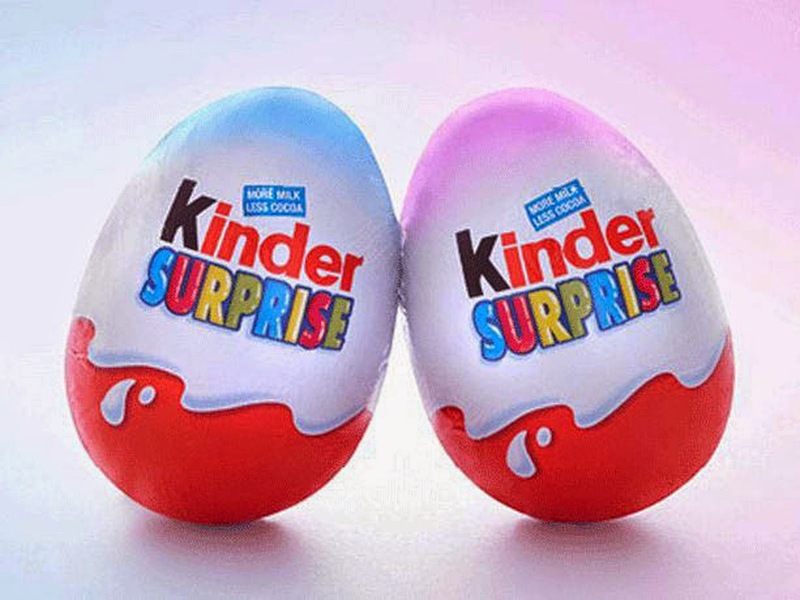 A surprise egg is simply an EGG filled with a toy or other "surprises" such as stickers or candy. The egg can be plastic, chocolate or even made of play doh. The recipient of the surprise egg OPENS the egg to find the SURPRISE. Some of you are scratching your heads. HUH? "What's the big deal?" Well, you go right on over to Youtube and type in "Surprise Eggs" and then let your kid watch. You will see what the BIG DEAL IS! I'm a big supporter/fan of the "EGG MAKER VIDEO COMMUNITY". I can load and unload the dishwasher now. My kitchen floor got mopped without having to stop and re-mop kiddie footprints last week. I scheduled a dental appointment without having to go outside to talk. These videos are simply mesmerizing. Kennedy's favorite channel to watch is Baby Big Mouth. She even gets in the floor with her plastic easter eggs and plays like she is BABY BIG MOUTH opening surprise eggs. *Another tip, Save all the easter eggs! She also likes to watch Kinder Surprise egg openings. According to Wikipedia: Each Kinder Surprise egg consists of a chocolate shell, a plastic container, the contents of said container, and an external foil wrap. The chocolate shell is shaped like a chicken's egg, and is of similar size. It is only about a millimeter thick, and consists of two layers: a milk chocolate layer on the outside, and awhite chocolate layer on the inside. The shell is not a singular piece of material, but rather two identical halves split down a vertical line. These are lightly fused together just before the egg is wrapped, to prevent the halves from coming apart under the light pressures expected during transportation. The plastic capsule contains the toy itself (either in a single piece or in several pieces requiring assembly) and at least two pieces of paper. One paper lists the "choking hazard" warnings in multiple languages. The other paper shows assembly instructions for the toy and a picture of the assembled toy (if applicable), and/or an illustration of all toys belonging to the same line as the one contained within this particular capsule. Furthermore, many capsules include a small page of adhesive decals that may be placed on the assembled toy after construction. To sum it up: They are chocolate eggs with capsules in the middle. The capsule contains a toy. These are VERY popular videos on youtube as well. We can not get them here in the states. They are actually illegal! You could be fined for just ordering them online and having them shipped to your house! EEK! My daughter is obsessed with surprise eggs! I ordered her some online for Christmas, she is going to freak! 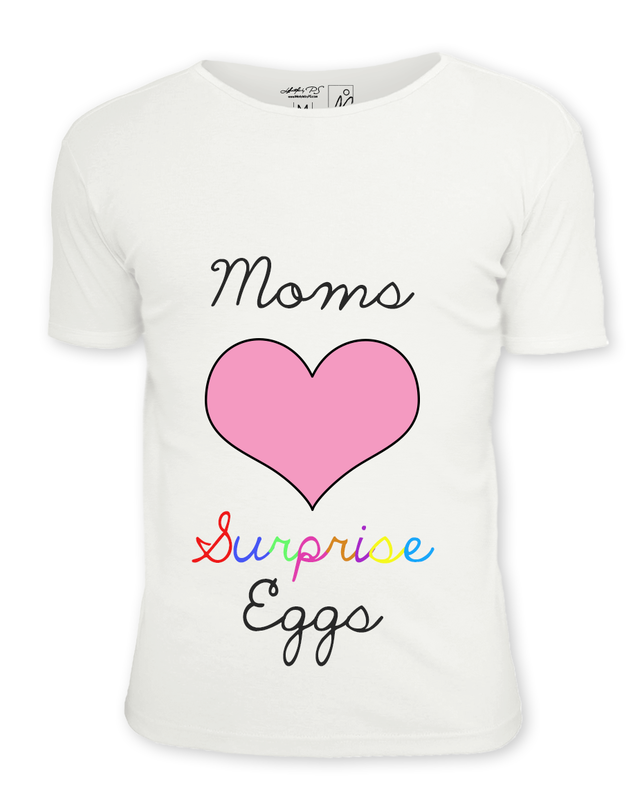 Where do you order surprise eggs?